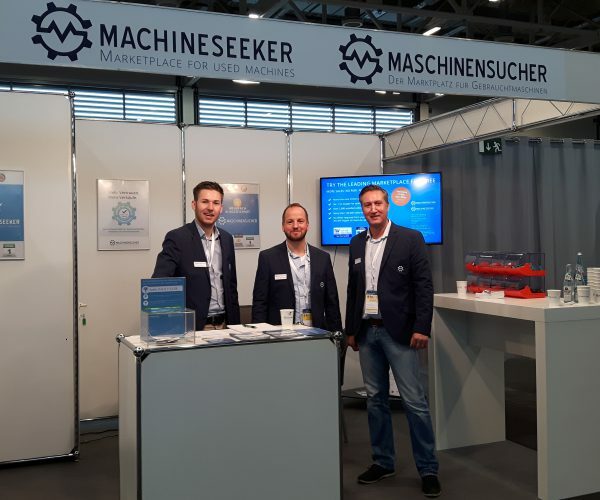 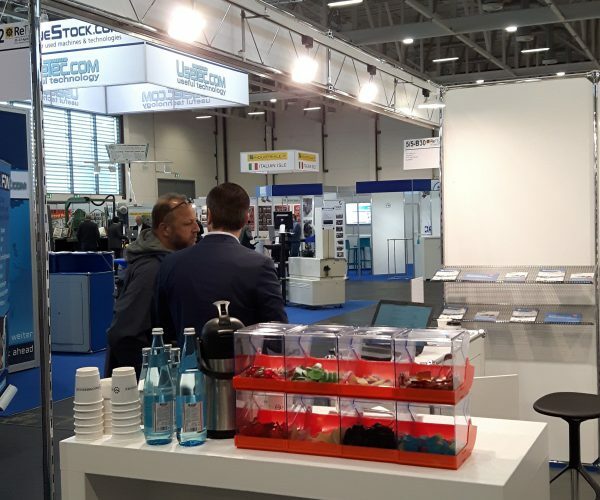 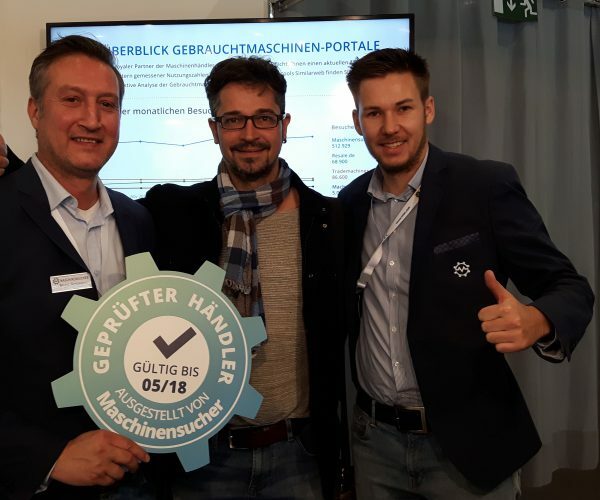 For the first time in the more than 18-year company history of Machineseeker, we attended the ReTEC international second-hand machinery fair in Augsburg. 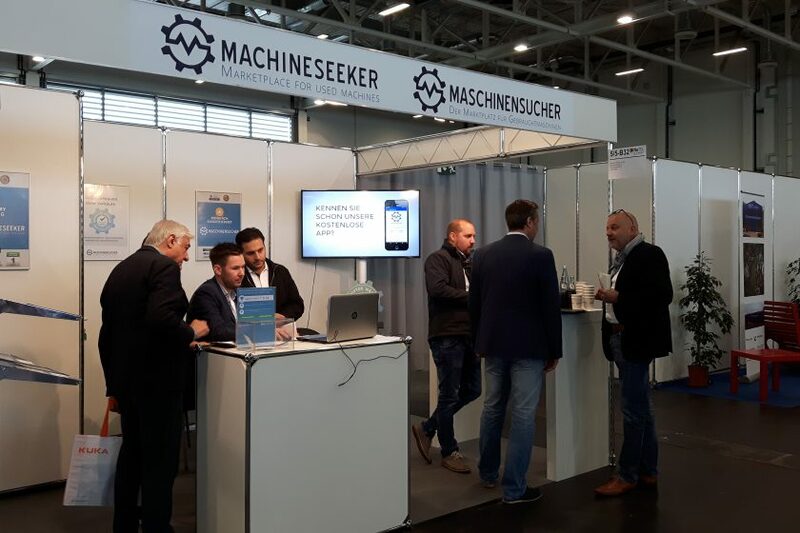 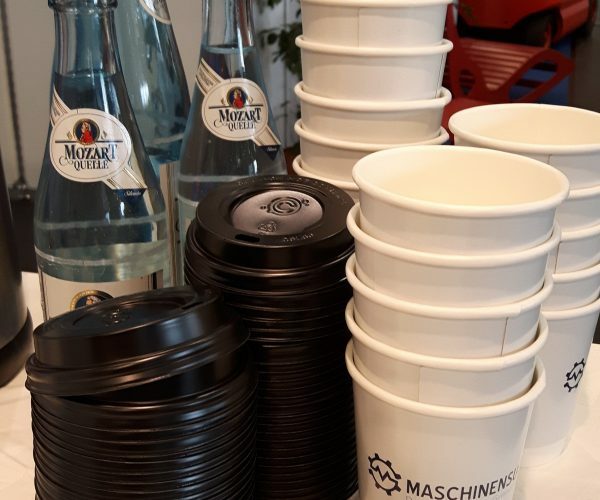 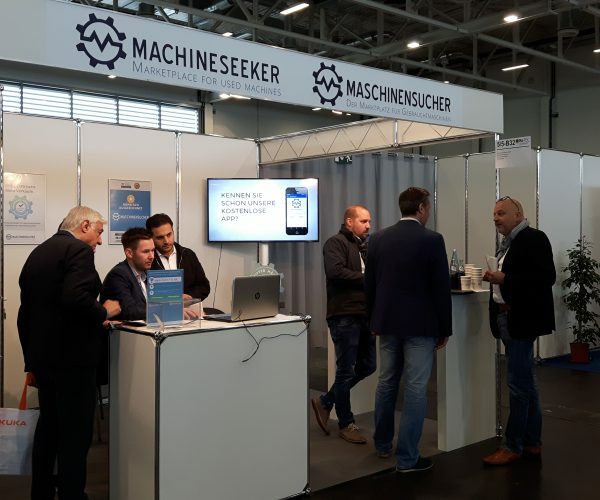 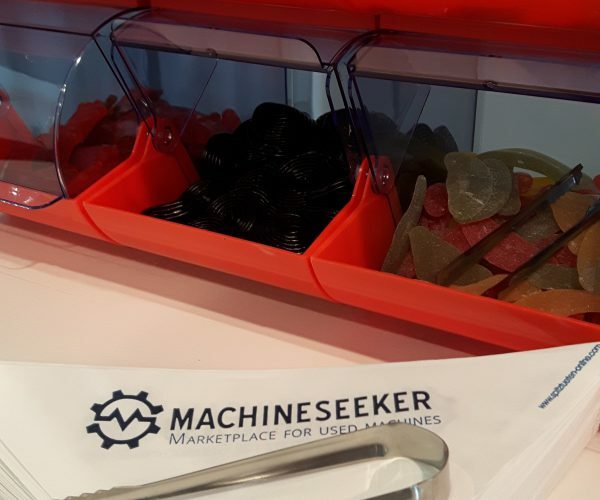 Members of the Machineseeker team joined company founder and Managing Director Thorsten Muschler in greeting many well-known faces – and plenty of new ones. 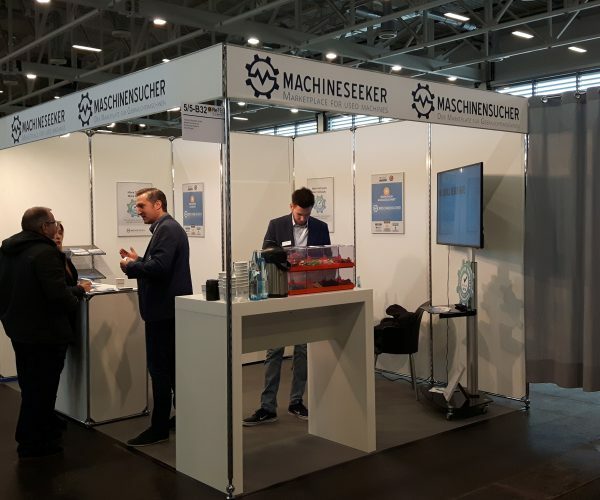 More than 100 exhibitors from all over the world were highly pleased with the fair in Augsburg. 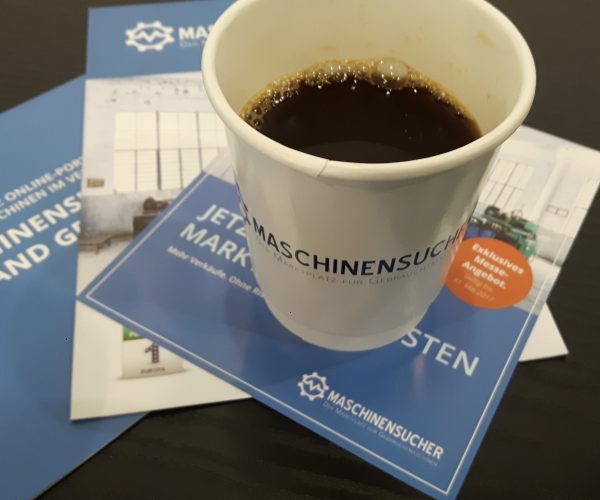 In 2018, ReTEC will be held in Essen and surely attract many new visitors and exhibitors to North Rhine-Westphalia. 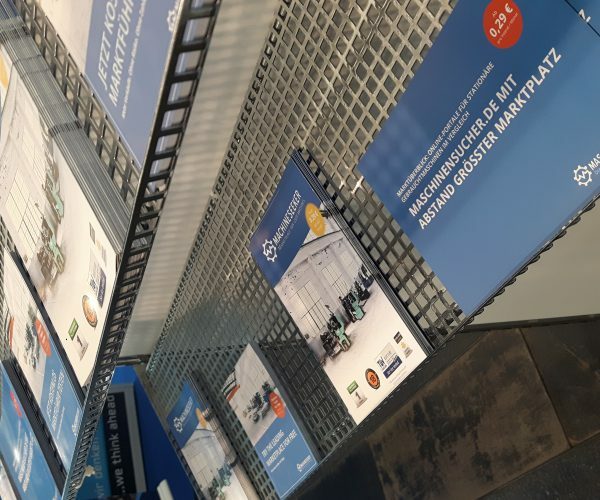 We look forward to playing on our home turf next year!